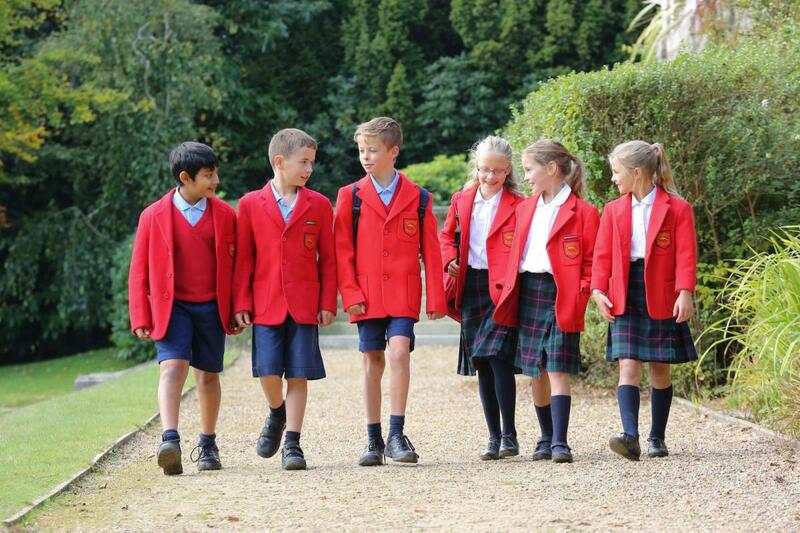 Beechwood Sacred Heart School admits boys and girls with a range of academic abilities. Students from overseas may not be able to comply with the usual entrance procedures. They will normally be required to complete the school’s own tests for overseas students in English and Mathematics. Selection will be based on performance in these tests and on a report from the student’s current school. Other criteria set out in this Admissions Policy will apply equally to students from overseas. In the Preparatory School, entry is usually into Nursery (age 3), Reception (age 4) or Year 3 (age 7). In the Senior School entry is normally at age 11, 13 or 16, into Year 7, Year 9 or Year 12 respectively. Selection for entry in any part of the school will be made on the basis of performance in entrance tests, the impression made during interview and/or a trial day, and on reports from the prospective student’s current school. The single most important criterion used for selection, however, is that the prospective student should be able to meet and maintain the standards required by the school for all its students and should feel comfortable with the ethos to which the school aspires. In cases in which other factors are equal, preference may first be given to a sibling of an existing student. In light of the school’s Catholic foundation, preference will also be given to Catholic candidates. For entry to the Senior School, preference may first be given to an existing Preparatory School pupil. For entry into the Sixth Form, students will be expected to have achieved a minimum of 5 GCSE A* – C passes (or their equivalent). At Beechwood we strive to achieve the best possible academic results for every student. Teachers are generous of their time in supporting students, and in stretching the most able, ensuring that all students reach their full potential. Our value-added record is remarkable with measurements showing that, on average, students gain more than one grade higher in GCSE examinations than predicted by their baseline tests at age 11. At A-level, our students often exceed expectations, with all leavers gaining places on their chosen courses in Higher Education.